Evan Minor Bard, our sweet baby girl with the big blue eyes, was born on May 26, 1992. She was the first of three beautiful blessings born to my husband and I. We couldn't have asked for an easier baby. Evan hardly ever cried - she truly was a happy child. As she grew, we quickly realized Evan was a girl with individuality commonly telling others "you're not the boss of me!" Evan joyfully took on the role of big sister when her sister and brother were born a couple of years later. How she loved them! Our children were our world. We spent as much time with them as we could and did so many things together as a family. Evan grew into a fun-loving, smart, nurturing, athletic and opinionated young woman. She loved cheerleading and baking and reciting lines verbatim from movies. Evan experienced some very stressful and sad years in high school at the hands of some "mean girls" who bullied her to the point of breaking. By the grace of God, she survived that horrible time, graduated in 2010 and became a student at Curry College in Milton, Massachusetts. It was here that Evan chose to pursue Nursing as her major hoping to fulfill her dream of working in the NICU Department caring for little premature babies as she always had had a heart for little ones. Evan also made the Curry cheerleading squad and competed nationally in Daytona Beach, Florida every spring. We believe Curry College helped mold Evan into the incredible woman she was before she was taken from us. 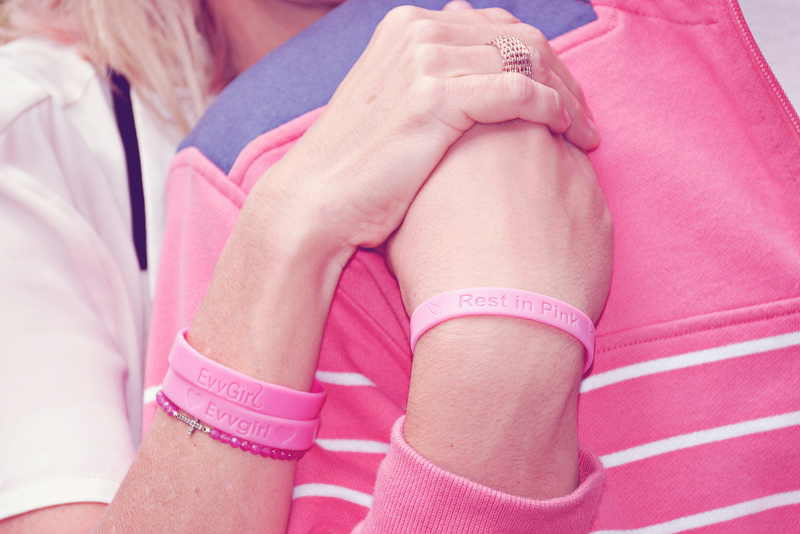 Evan's personality and smile would light up any room and her willingness to help others was amazing. 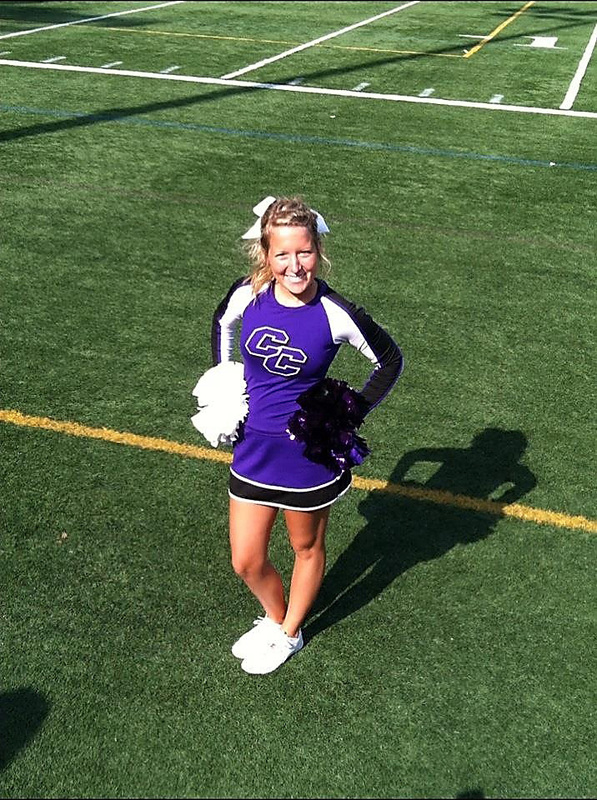 Evan had a contagious smile and her willingness to share that smile with everyone she came in contact with was evident among her classmates at Curry College. Curry was more than her college home - Curry was her family. It was here that she truly blossomed. Evan made the Dean's List almost every semester and her final semester of her Junior Year, she received straight A's - and was one of the only students in her class to receive an A in one of the most difficult courses of that year. Ironically, Curry - the place Evan loved - was also the place where she met the boy who would end up taking her life. Theirs was an on again, off again relationship. Evan reluctantly decided to attend the wedding of a mutual friend on that last day of classes on May 11th - a night that would change the course of all of our lives - for the worse. My husband and I texted Evan throughout the night telling her to have fun and be careful and how so very proud we were of her. I remember texting her later that evening to make good choices. I never received a return text which was unusual and sent several more texts saying "hello? hello?" At about 11:55 just five minutes before the crash, I received a text from her saying "I love you Mommy". What a gift that text was...I believe it was Evan's way of comforting me. The life of our beautiful princess was tragically taken on May 11, 2013. Evan chose to trust her ex-boyfriend and get into the car with him to have him drive her back to school. He was almost three times the legal limit. He was driving almost 60 mph when he crashed into a stone wall at one of the most dangerous curves in Canton. The car hit a tree and Evan was killed instantly. If people at the wedding had cared enough to stop the driver from getting into the car this would never have happened. This whole nightmare could have been avoided. If someone had cared enough or took the time to SEIZE THE KEYS, we would still have our beautiful daughter. Our mission is to stop these avoidable crashes and try to prevent these nightmares from happening to other families. It is in the midst of our despair that the seeds of the EvvGirl Foundation and the SEIZE THE KEYS drunk driving prevention educational program were planted. Just call us at (413) 786 4847 for more information.